Yes I mentioned this a lot, I promise this is the last time though. Not going to be helping there again everyone. Since I first started in 2009, I have been trying to keep the commons nice. 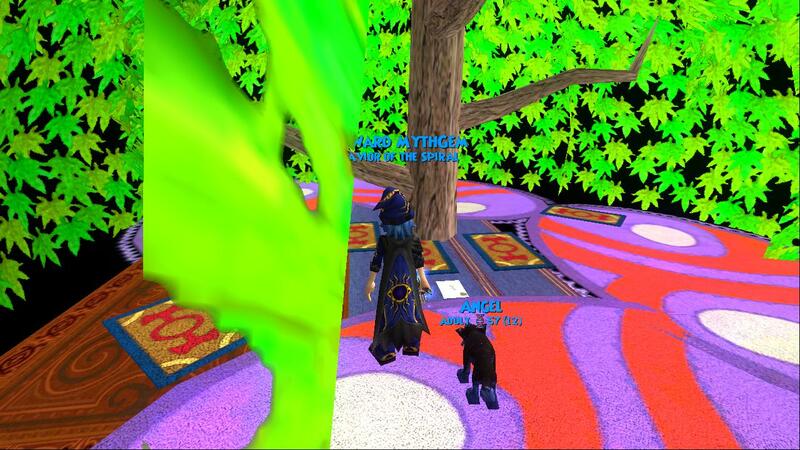 Out of my time being sick, I was trying to keep the commons nice. I am sick right now, running a fever and first I get false reported again. I don't think I want to go there again. I will try to avoid the area even going to the bazaar or pet pavilion. Sorry I am just very very mad about this. I don't even feel good and I am getting false reported and asked why I am there? I know its mean of me to do a blog post about it, but it made me very mad. No more wac for me- the commons can be bad on its own. Thanks everyone for reading this. 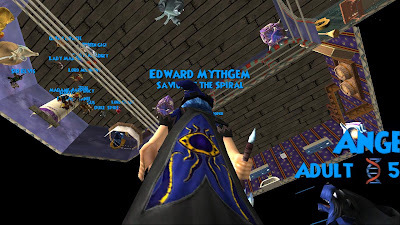 Hopefully those in the commons are reading this right now, See you around the Spiral everyone. I am not trying to be offensive on this either, I think writing this out is the best way to make me feel better, Sorry everyone. 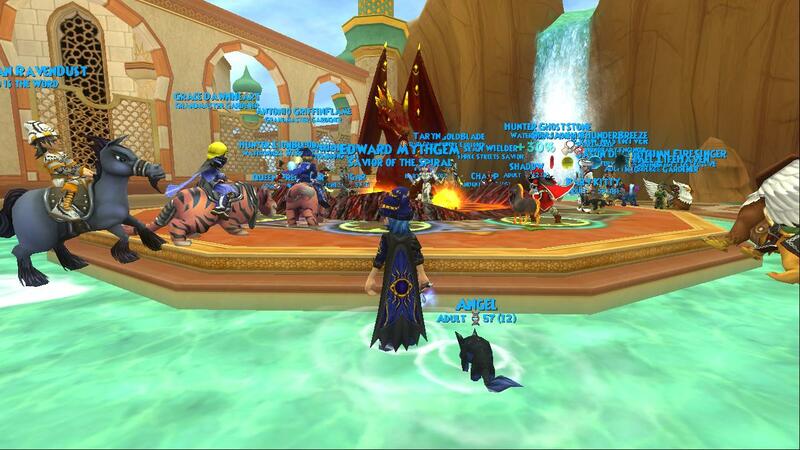 Are you getting ready for the Ravenwood Ball/ Birthday Bash? Well I sure am! I already picked out the clothing I am going to wear to it! 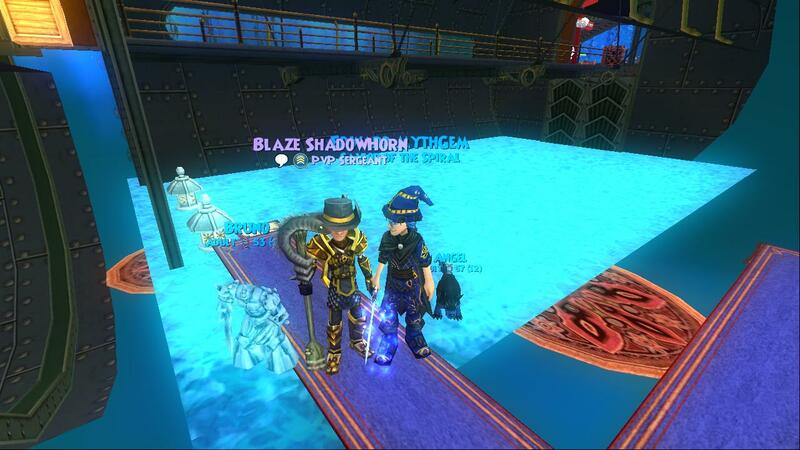 Here is a picture! 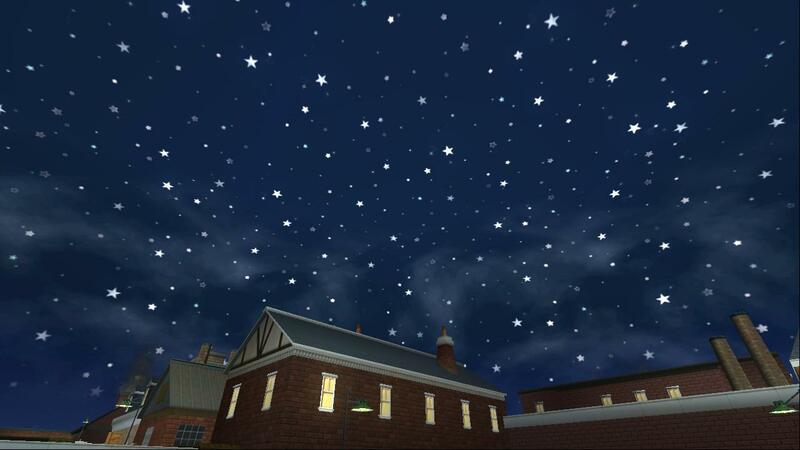 Also, I am sorry if my blog post is not so good today, Not feeling too well and really am not wanting to type, but its better to worry about the blog post now than later. 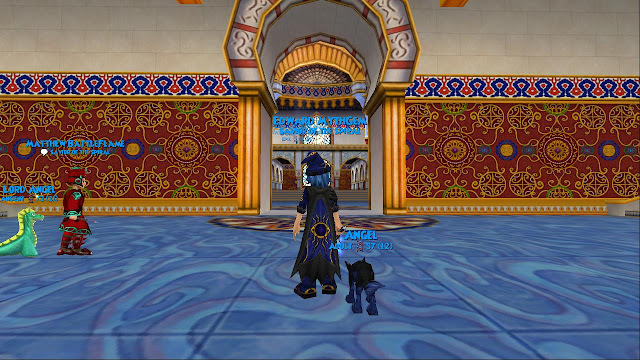 Also talking about the new palace. I would like to say I have been enjoying all of your submissions! You guys really do have a lot of great things that you like about the game! 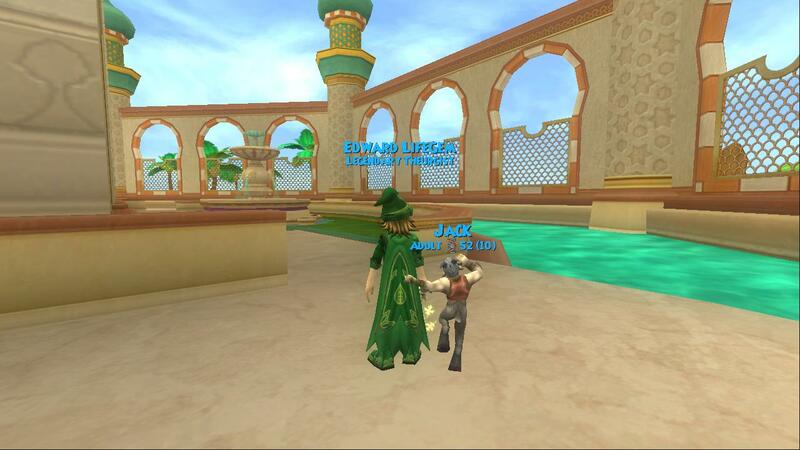 One of the best things most of you have put are about making friends and one nice community Wizard101 has to offer! I completely agree with all of you guys, thats my favorite thing about the game. 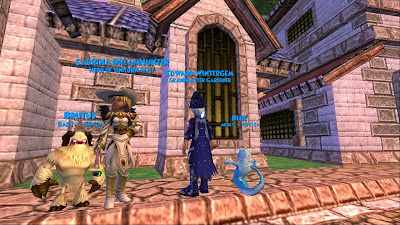 I hope they keep making Wizard101 better for the community, Also, I like the idea that friends can connect all across the world. You can meet different friends, family, ect. 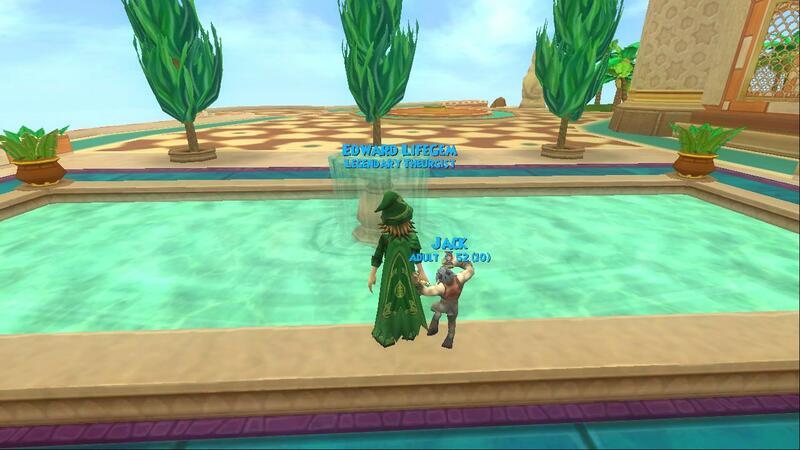 I think thats what Wizard101 is best for! 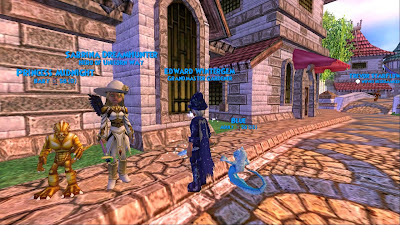 Not just battling, but meeting new friends :) So don't forget the contest ends June 5th, 2011, Email me at: edwardwintergem@yahoo.com and I will read your submissions! Thanks for entering the contest everyone! 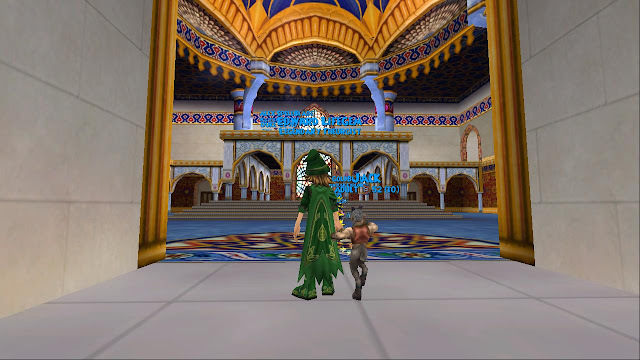 I have made this in another blog post before, I just would like to tell you guys this again, there have been people in the commons giving out personal information about themselves. I am going to do a blog post about online safety each time I see this. 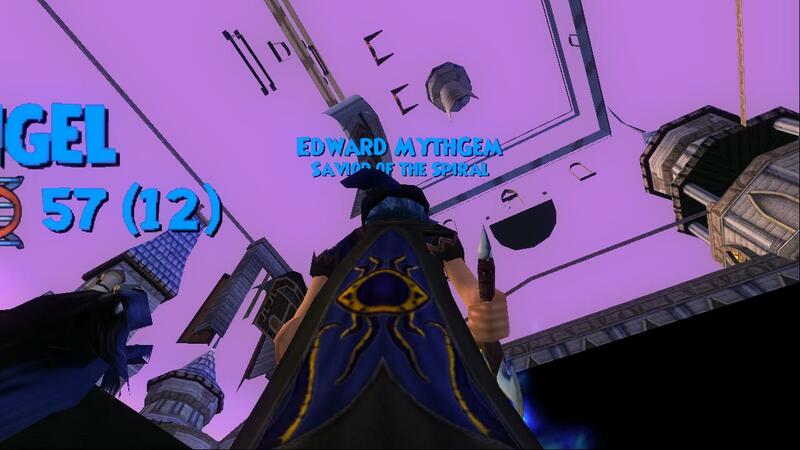 Well thats it wizards, Hope you enjoyed my blog post! Have a great day! You have to be following my blog in order to win the contest. 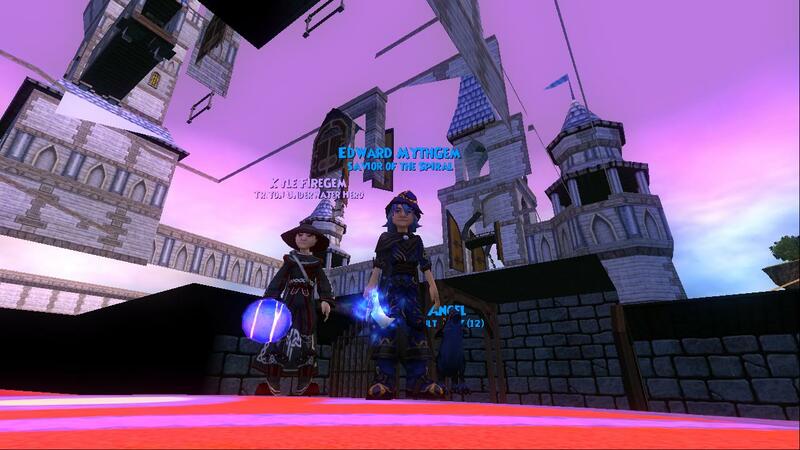 You have to tell- as many as you want- things that you like about Wizard101. 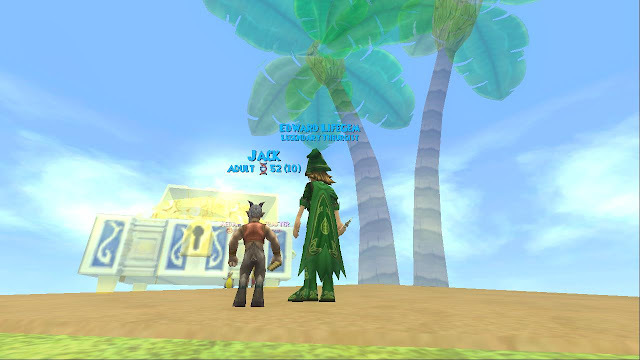 One thing I like that many has been saying in submissions so far is that you get to make awesome friends on Wizard101, also a great community! If you cant reach me at email, just send me a message on Facebook, or a direct message on twitter. 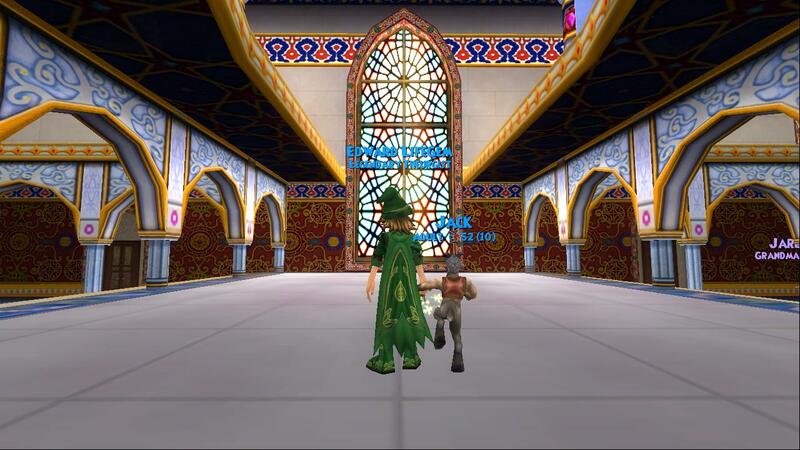 If you have me on your list send me a message on wizard101 telling me what you like about the game! Don't forget, the contest ends June 5th, 2011! Also, as most of you can see, I have added a new background and header, I have also changed my clothing for match my blog colors! Also, I am going to do something new and tell more facts about my blog, ect. First off, I would like to say I added blue and green because bartleby has a blue eye, and green leaves, thats one reason I have added blue and green to my blog. Another reason I have added blue and green to my blog is because thats usually what everyone says the color of the earth is from space! 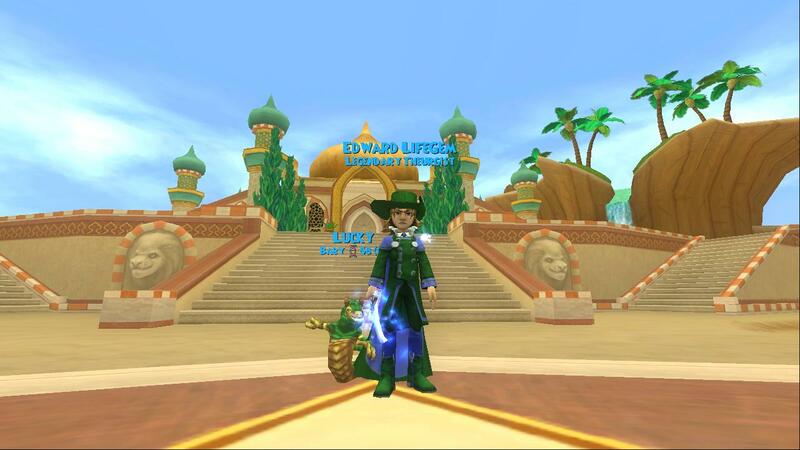 Blue water, and green land :) Thats why its Around the spiral with Edward Lifegem. 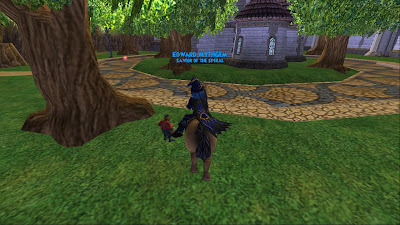 Well first off, after a headache extravaganza from yesterday, I would like kingsisle support in the commons. It gets too bad there at times. 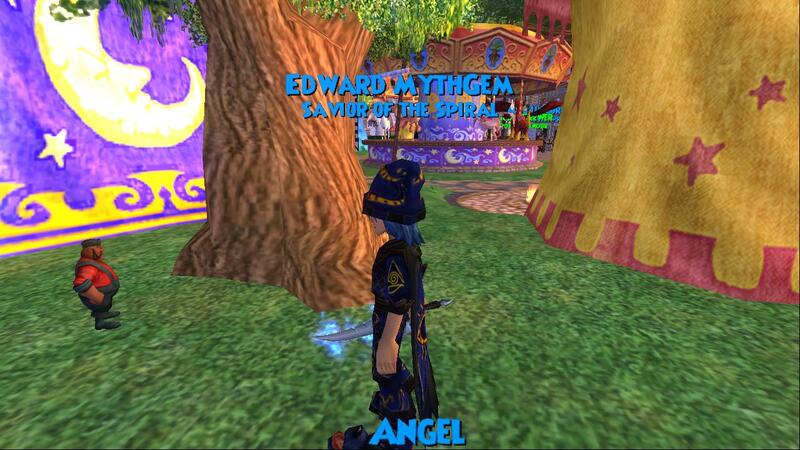 Another thing I would like to be added is just like mentioned on ravenwood radio, interactive furniture, I think the piano would be very awesome if you could actually play it! I mean imagine that! You don't have to play like this, but it would still be nice to add! 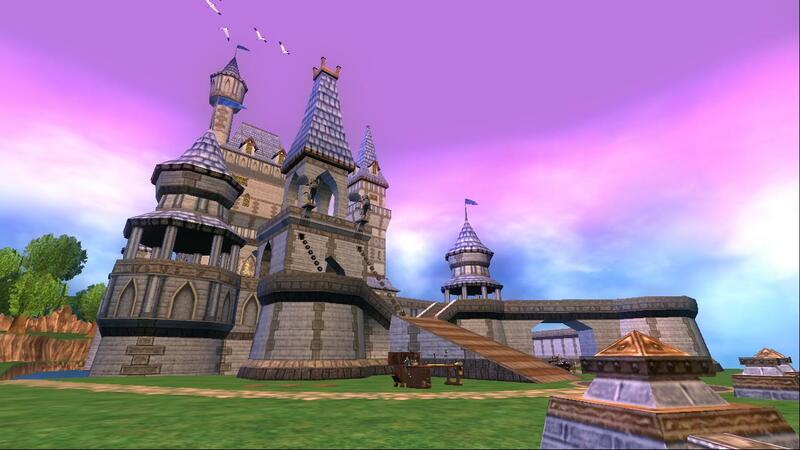 Okay thats it for today wizards, Have a very nice day! 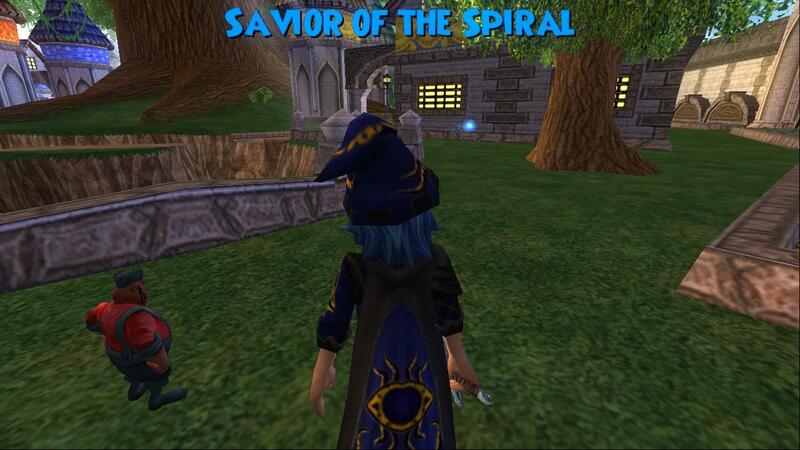 Hopefully I will see you around the Spiral! Sorry Diary of a Wizard for copying and pasting. Just wanted to get your message out there :) Anyways, Instead I would like to announce the Diary of a Wizard: Ravenwood Ball & Birthday Bash! Diary of a wizard posted the information on this today! I can't wait for this event to happen! Here are some important information about this! For more information on this please go to this link! If you guys think you can make it, and you don't have blogger, good luck :) I think most of the bloggers I know could make it too! I know I am a new blogger, but last year when I started my blog I really wanted to become a community blogger, because that was my goal on my blog. Its okay that I can't running through blogger though, If they decided to change the rules on that, that would be very awesome, and I think everyone knows I would be submitting my blog to them :) Remember guys, Your blogs are great, just keep up the great work, Don't quit blogging and enjoy blogging for a very great game. Thats why I started blogging last year because I really do like Wizard101. Fansites/ Blogs are no longer accepted for Wizard101. I will just make this site my fansite Since I do enjoy it, along with 72 followers :) I hope you guys enjoy. I think if they ever do accept fansites again I will try to submit mine. It was a year goal, when I first started blogging I wanted my last goal to be a fansite, I really do enjoy blogging, so who cares if kingsisle isn't a fan of my site or any other bloggers site. Its their loss, I hope to get more followers though. 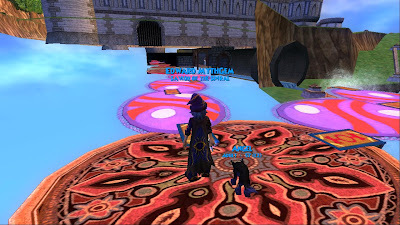 I know some wizards care about some code for an Aladdin house, but that really did ruin our chances. 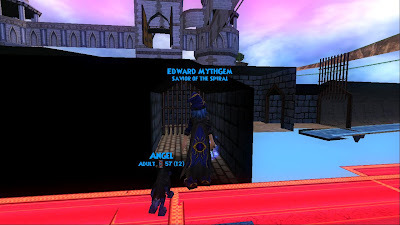 More bloggers are quitting because of this, I do admit Kingsisle, Its very very rude that you guys quit the submitting for those who really wanted to join, and the way you said no, not right at all. I think you could have said that a little nicer, both actually. 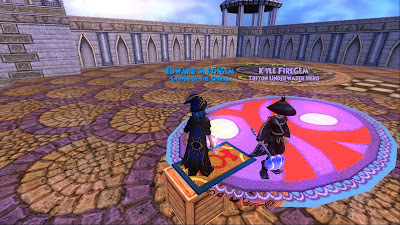 I also want to give a shout out to Kyle Firegem who was preparing his site for a fansite, and they quit the thing before he could even finish. Sorry Kyle. 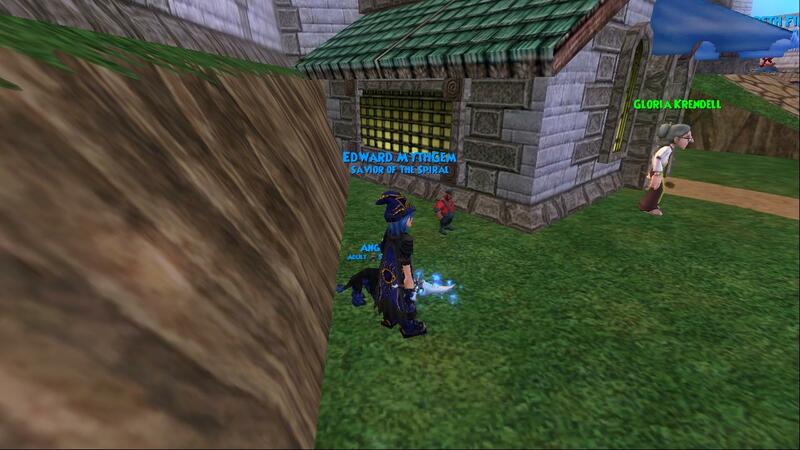 If you like Wizard101, Don't blame anyone! 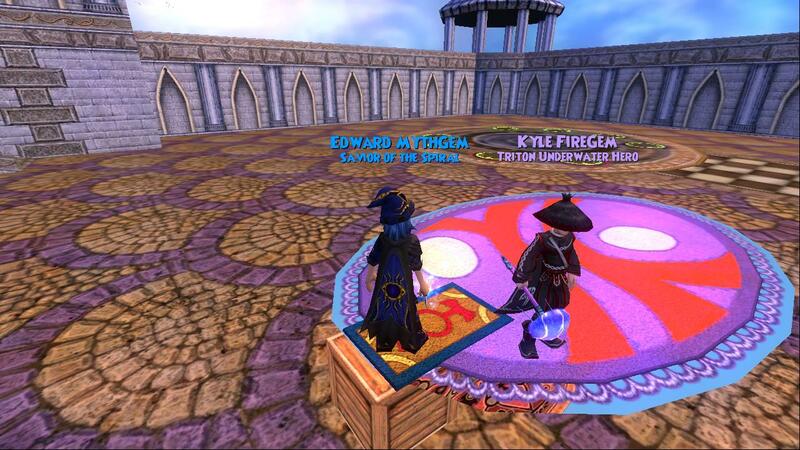 :) Thanks Wizards! Believe this or not, I have actually met some nice wizards in the commons! 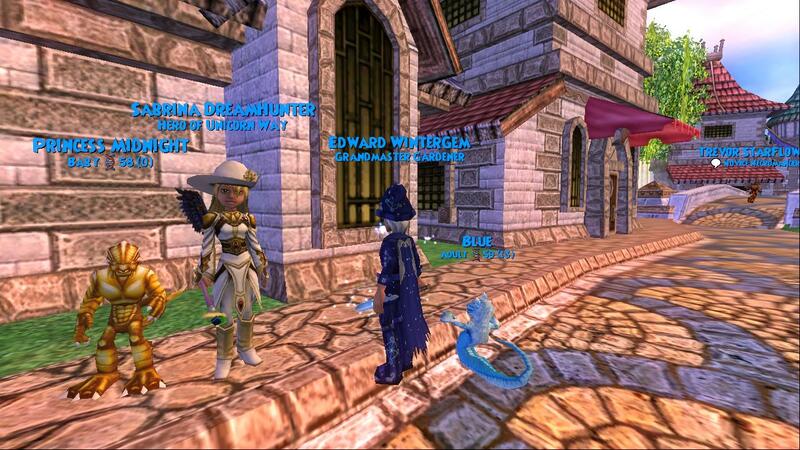 When on my myth character, I have met a warlord trying for the Wizard101 Central 200th Tournament. If you would like information on that, Here is the link! A link to her blog! When I was in the commons this morning, I didn't have to report/ warn anyone about using bad language. If I am not jinxing myself, I think the commons might be changing! Thank you WAC! You guys are really helping the commons! 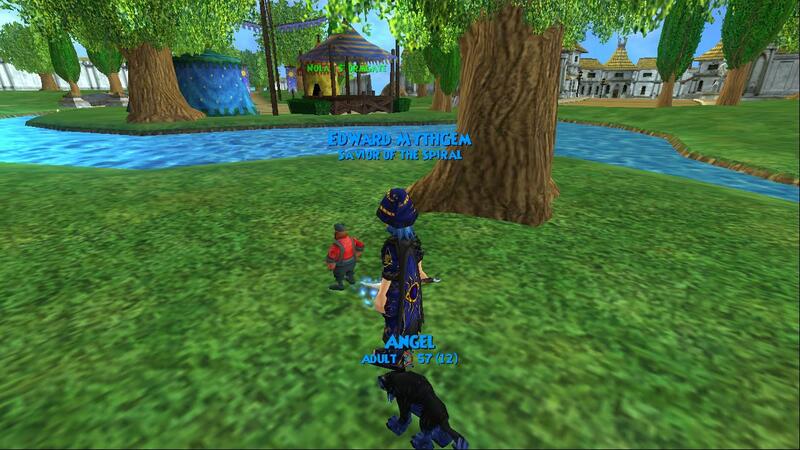 :) Hopefully the commons does stay that way, that would be a, miracle! 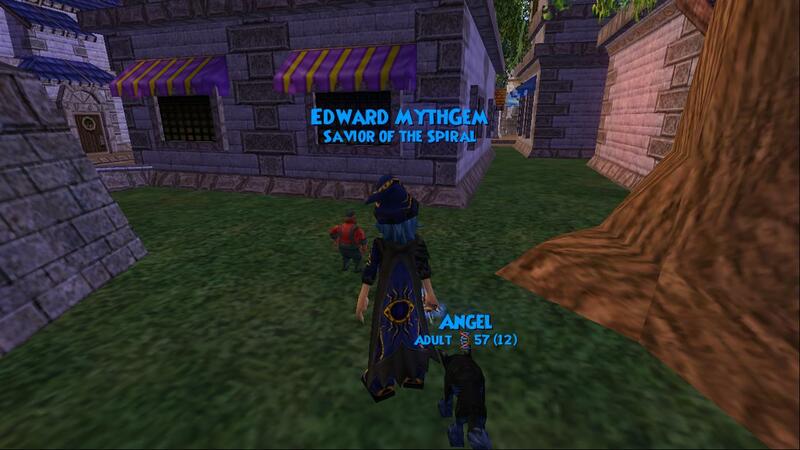 Lol maybe not a miracle but you guys know what I mean! I would like to thank everyone for helping our blogs out for the official community blog. We really do want to become a community blog, we just need your help and support to get there! Hopefully all of us do make it. Remember keep trying bloggers out there, and I am sure you will make it! Good luck everyone! Oh and If you would like me to put your blog on my list, just comment below, I don't mind helping other bloggers! Have a great day around the Spiral, Remember if you do see me, I will add you! Thanks everyone! 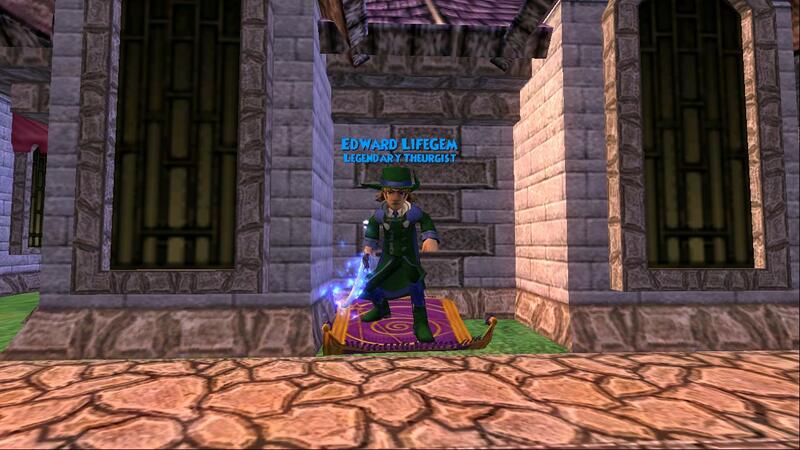 If there are any other wizards who would like to be a community blog tell me and I will put your blog on my list! I just woke up and I am not focusing right now! Lol. 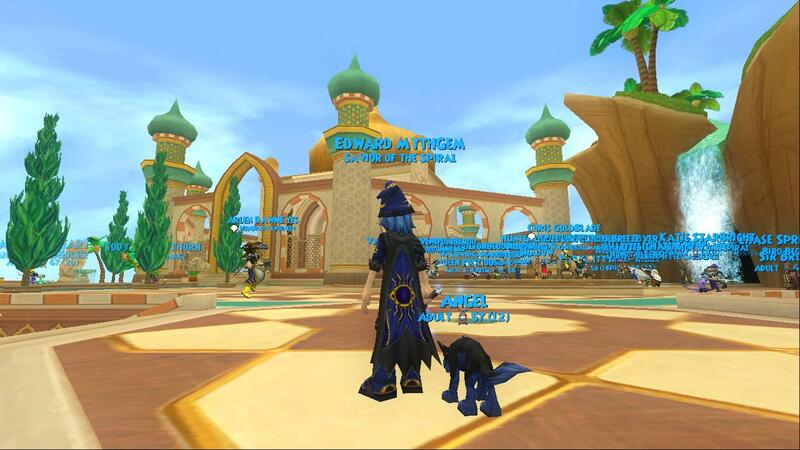 Anyways, thank you for your help everyone, I hope that our blogs do become community blogs. I am not buying a domain just yet for my blog because I want to wait, the other blogs didn't get the community blog even after they bought the domain, so no use in me buying one and not getting it. 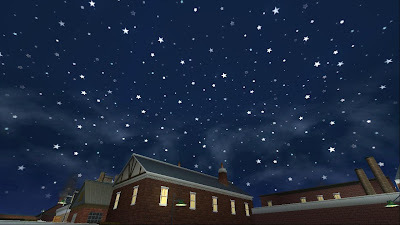 I hope that everyone does get the community blog on that list! Good luck you guys :) Keep trying, don't forget that! 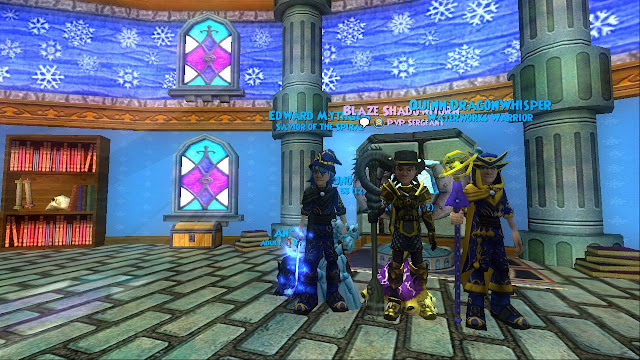 Give a shout out on facebook, even good friends you know in wizard101 if you can! I hope all of our blogs get to community blogs! 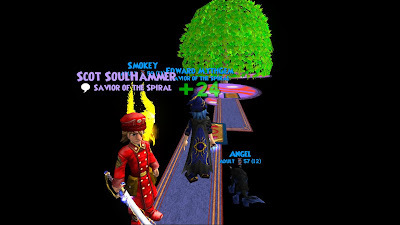 Thanks everyone and have a great day around the spiral. Bloggers out there- Look at this video! I would like to announce the winners before doing a new blog post for the day! 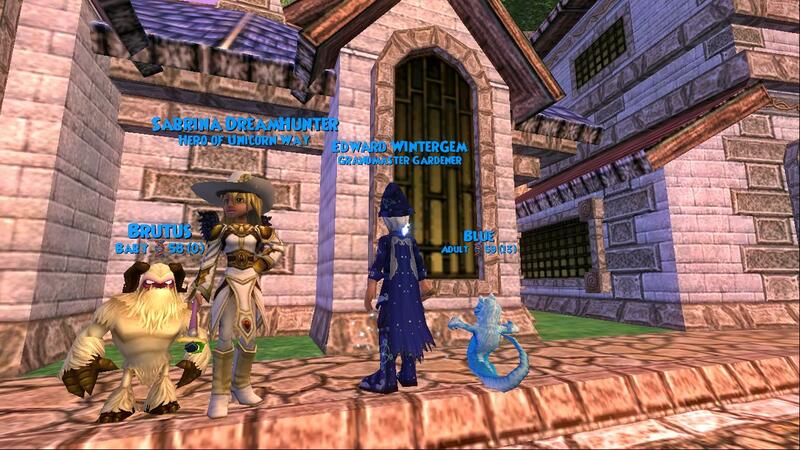 These are for the 5 kingsisle game codes and the 10 dollar wizard101 gift card code! Congratulations winners! 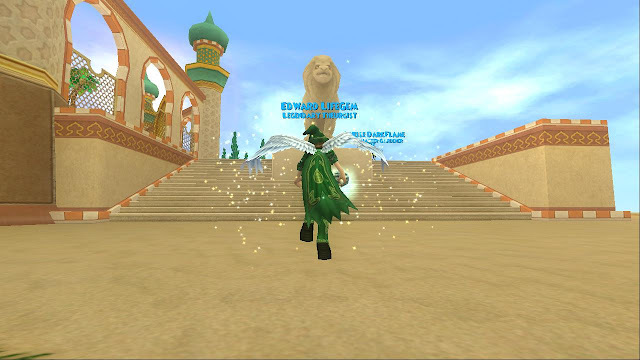 I hope I can have more contests again, its very fun having contests! 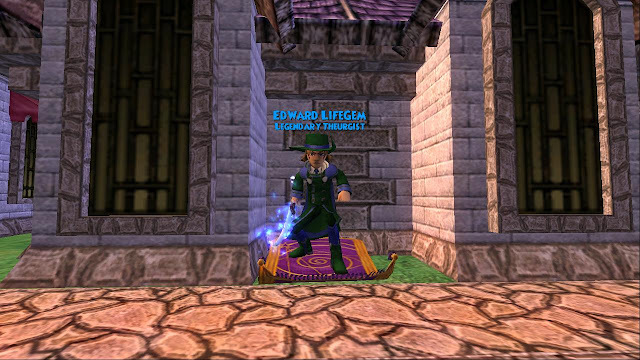 If I make it for Community Wizard101 blog maybe I can :) Once again congratulations, and for those who didn't win, Next time :) I like having the contests, so be here next time for the next contest everyone! The next contest won't be so easy. Since I am a little slow today, Kingsisle free game code winners, I will give you your codes soon! I need to get to level 8+ for each of those! 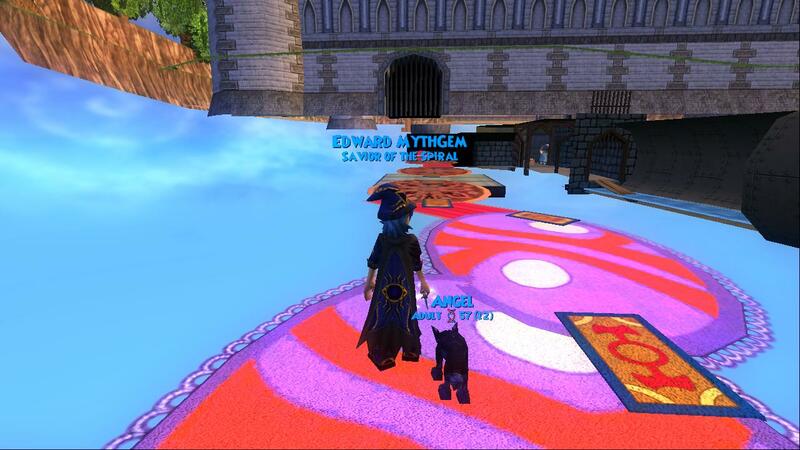 Sorry Kingsisle code winners, that I haven't been able to get the codes to you lately. Been really busy, and yesterday I didn't get to get the codes for you the time I wanted to because there was a tornado warning. If you guys started running around in real life, lets just say at Gamestop, most likely everyone would be looking at you wondering why you are saying that. Thats the same in the game everyone! So please don't say it, PLUS, online safety and kingsisle's main priority! You saying that could be against your safety on the game. See you guys around the Spiral! Hi everyone! I am very sorry for not doing a blog post lately, a lot has been going on. First, a branch fell on a power line and I thought there was a city wide blackout, also, there has been tornadoes and I believe more are on the way tonight! Everyone please pray for Joplin, Missouri, where a tornado of a ef4 or 5 tornado hit. I read on the news that an entire hospital exploded, glad they got most of them out. 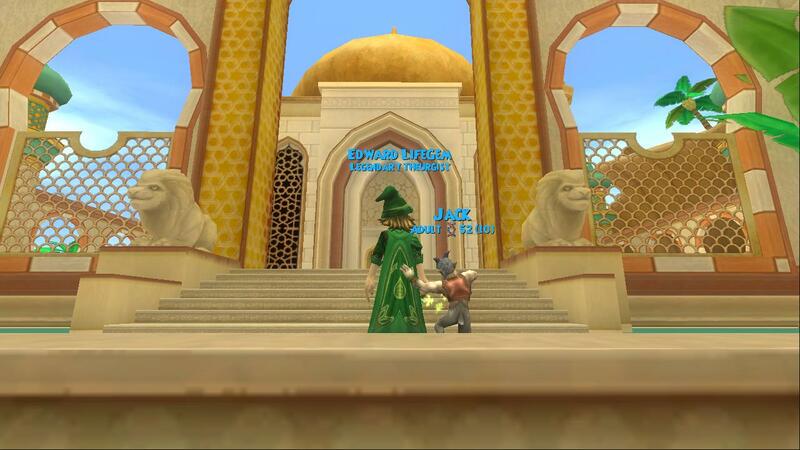 Wizard Weekly Episode 8: Credit goes to Fawne! 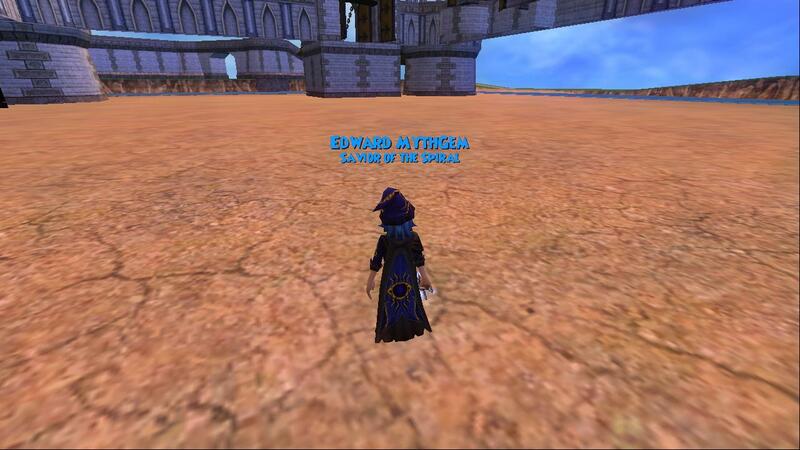 Scaling stun shields have been added to PvP combat. 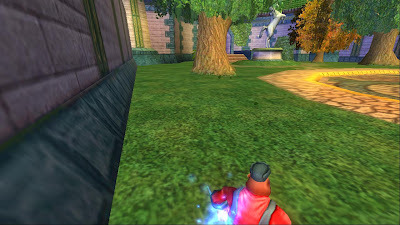 When a player is stunned by a spell, the number of stun shields that appear on that stunned player are equal to the number of players on the opposing team. If you are stunned by a spell in a 1v1, one Stun Shield will appear. 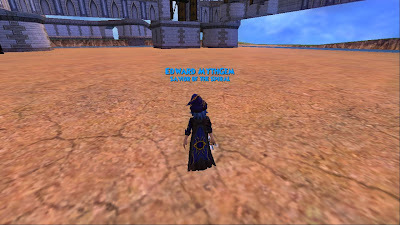 If you are stunned by a spell in a 2v2, two Stun Shields will appear. If you are stunned by a spell in a 3v3, three Stun Shields will appear. 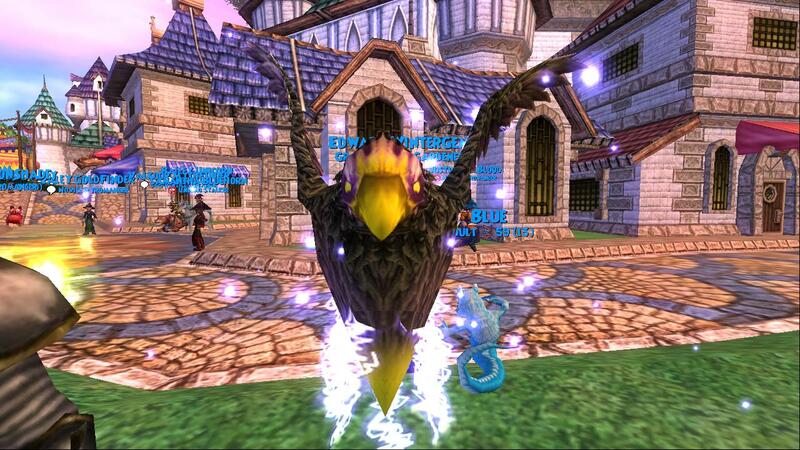 If you are stunned by a spell in a 4v4, four Stun Shields will appear. 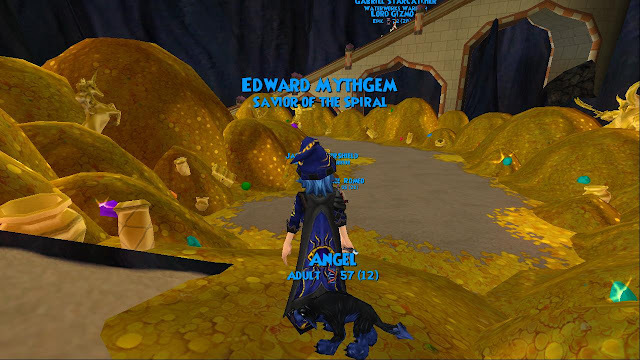 Thats it for now Everyone, See you around the spiral! I might have to postpone the contest until Monday. There has been a blackout here, so I really couldn't get online. 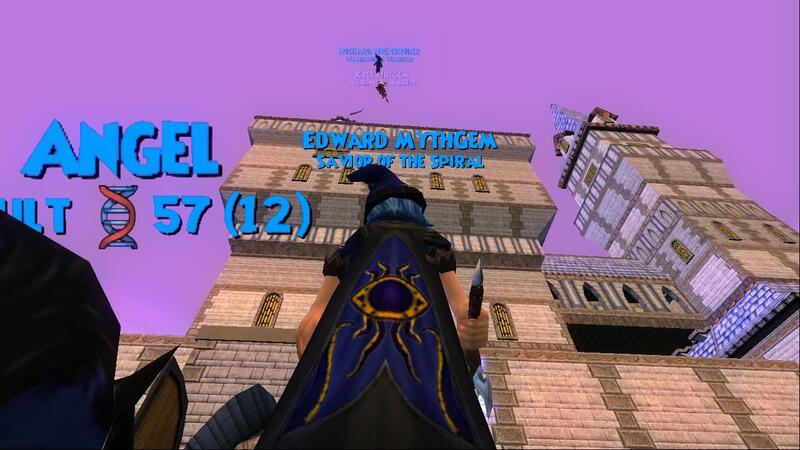 I see I now have 67 followers! Thanks everyone! 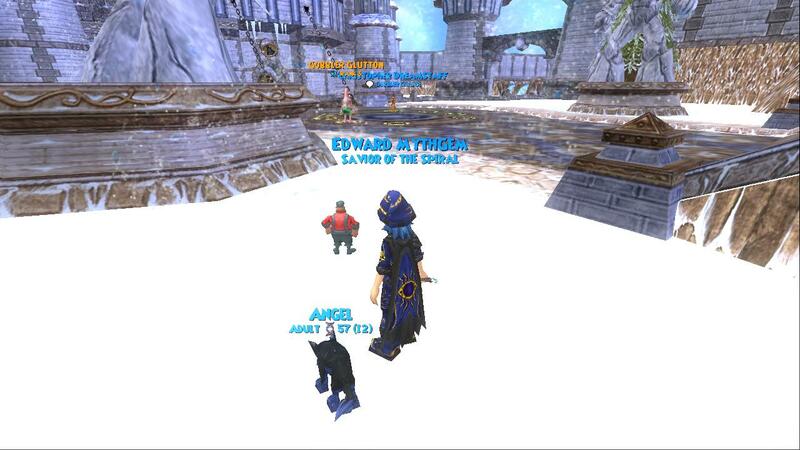 :) I am going to go now, everyone stay safe, and have fun in Wintertusk! Hi everyone! I would like to announce the next contest! 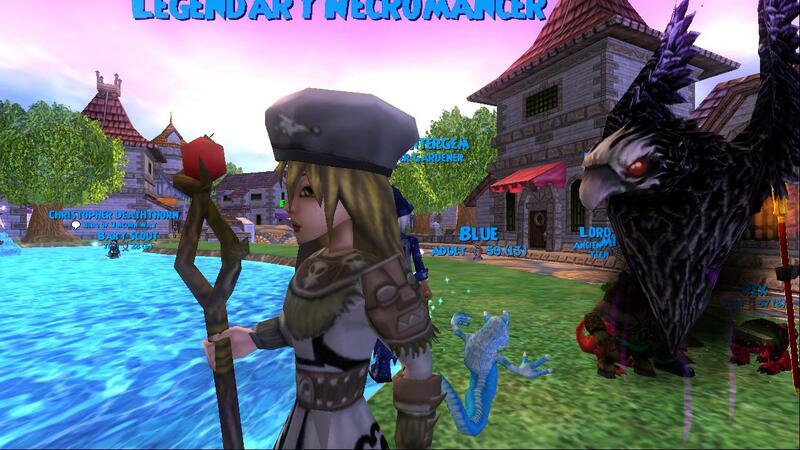 Yesterday I passed 60 followers, and I now have 62 followers! Thanks everyone. This next contest will be fair, other than the last one with questions, everyone will have a chance in winning, with the number generator. For this I am going to put all of my followers names down, and then the codes. I still have to find out how the number generator works so more details on that soon. 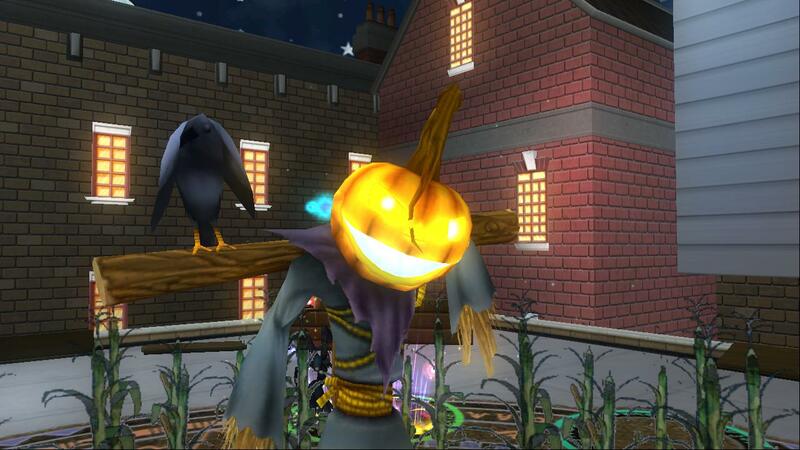 For the contest, I will giving out 6 codes, Everyone will have a chance to win. There are no answering questions with this one. Counting today, on Friday 3 days, I will be announcing the winners! 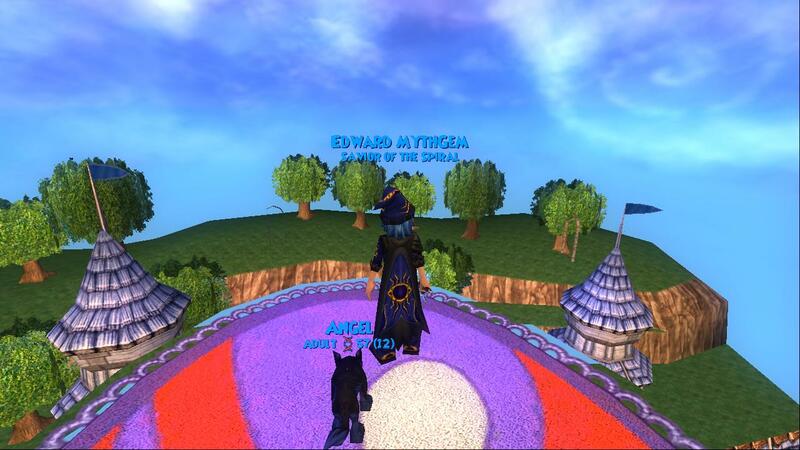 Well the codes for this one will be a 10 dollar gift card for wizard101, grand prize, and the others will be 5 Kingsisle free game codes! I would like to have the contest going on for 3 days, so if others would like to win, they could be put in the drawing for the codes. I am sure there might be more followers before Friday. 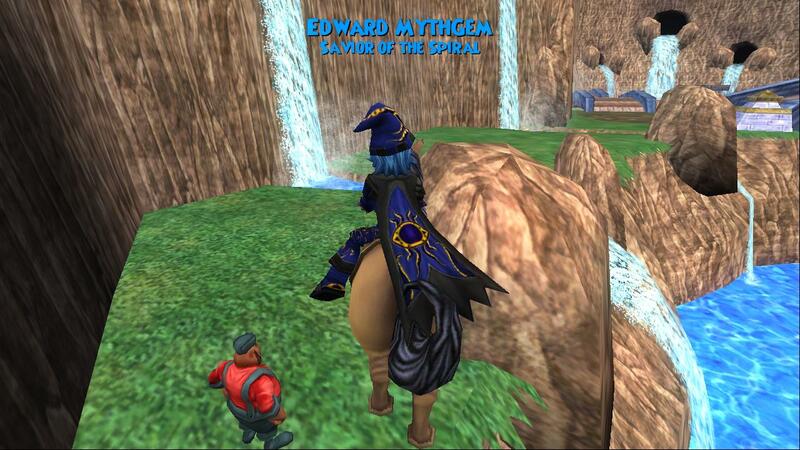 So I am going to wait just in case there are more wizards who want to follow! Off topic from the contest. I would like to thank everyone again for following my blog, I like that 62 wizards are supporting my blog! 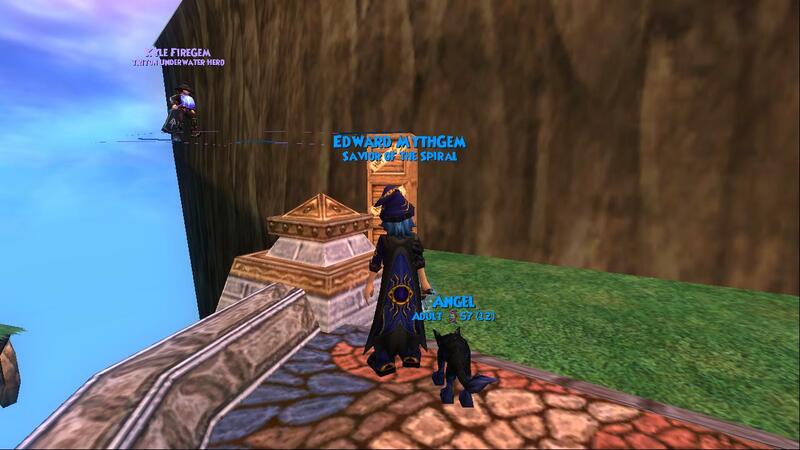 It really is going to help when I try out for the Wizard101 Community blog. Hopefully they do let me into that. I know its going to take a lot of work to join that though. 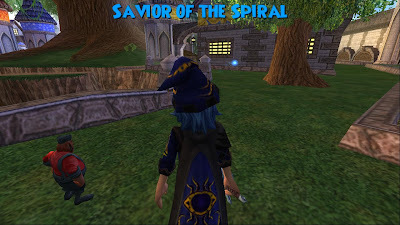 Since some of the most popular blogs around the Spiral are in it, and the wizards writing the blog are very talented! Also, I just started blogging last year, but also started in April, so hopefully they do accept my blog! Could be a week, or a month. So look out for that! 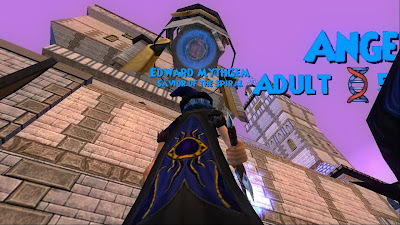 Since my blog is getting more followers, it seems like a community blog without it being on the Wizard101 website to me. 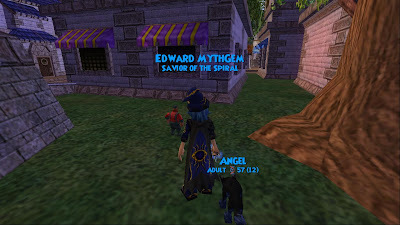 Okay guys thats it for the blog post today! Hope you win the contest, and see you all around the spiral!! First off, I would like to show more pictures of Kyle Firegems house, here they are! 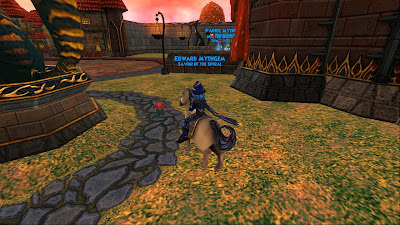 I also can't wait until I submit my blog into the Wizard101's Community Blogs. Hopefully they do say yes to that, I am trying to get as many followers as I can before that point! I am thinking next month, and also thinking tomorrow! Since I am new though, I am going to wait until next month, even though that seems like a long time to wait. Oh well, At least I will have time to get more followers before then. Plus I might find out new things to put on my blog, even though to me its perfect now :) I think that it is, the question is, do you?? Most of my friends/ followers say it is now, after that header incident. Hopefully I do decide a right time to ask Professor Greyrose to add my blog to the community blogs. You know I might have a poll on that. 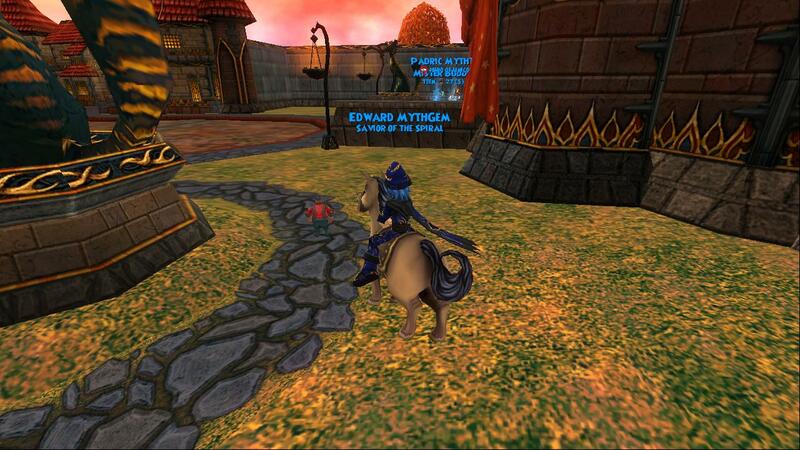 This week's giveaway is for the Crabling pet! You can attend the event for a chance to win even if you are not online on Friday at 10AM CT. This blog Is made by the Friendly Necromancer, and He only has 2 followers, me and Icy Wiz. Please follow it to help him out :) Thanks Everyone!! !